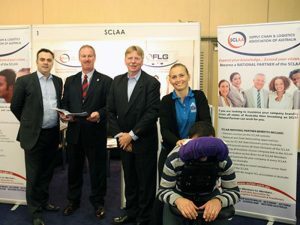 Corporate massage is a great way of rewarding staff and providing an amazing wellness benefit to your workplace. 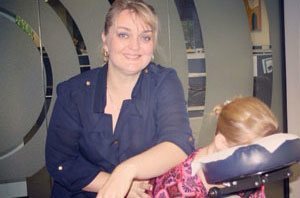 Our massage therapists are experts and available in Sydney, Melbourne and Perth, and are all fully trained to handle any needs or requests, with experience with various massage techniques. 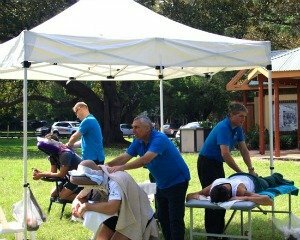 For example, most of our therapists have multiple health modalities such as remedial massage and yoga, or massage and pressure point trigger therapy. All our therapists are also sincerely interest in all our client’s wellbeing and health. They respect the busy work environment and arrive 15 minutes prior start to set up and be ready on time, ensuring your experience goes smoothly and doesn’t interfere with workplace flow. We’ve never had an insurance claim because our massage therapist are qualified professionals, but are all naturally fully insured. Our massage therapists are also able to very quickly build relationships that created a safe and relaxing environment, ensuring the best experience possible. For personalised advice for your workplace, you can contact us for more information, enquiries or to organise your Corporate Wellness plan.